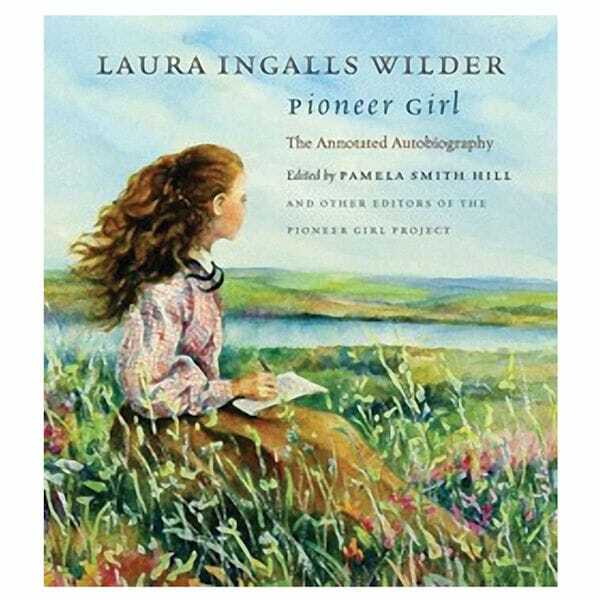 Before writing "Little House in the Big Woods" and "Little House on the Prairie," Laura Ingalls Wilder penned her autobiography. Hidden away since 1930, it reveals the true stories of her family's pioneering life on the frontier, a far rougher, grittier time than her novels portrayed. Many of the stories are not for children, but all give us fresh insights into a beloved author. Edited by Wilder biographer Pamela Smith Hill, published by the South Dakota State Historical Society Press, hardcover book is 380 pages, with 8 maps and 125 B&W images.